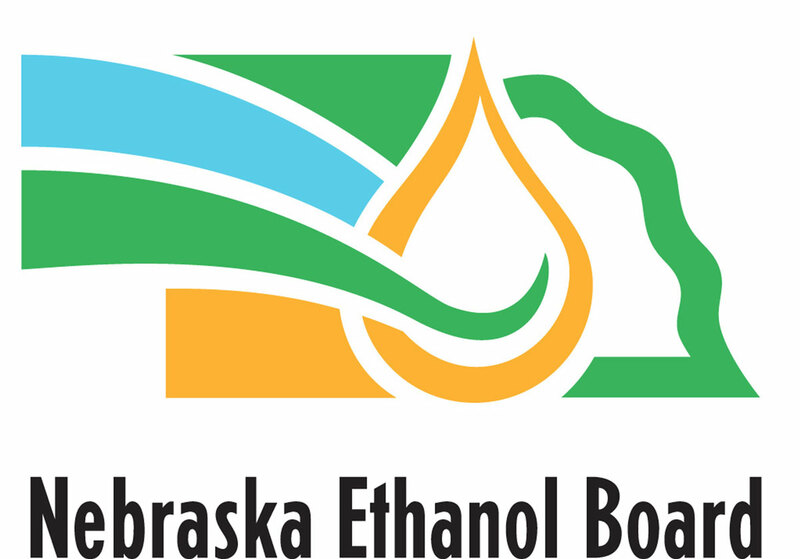 Registration is now open for the Nebraska Ethanol Board’s Emerging Issues Forum, scheduled for April 12-13 in Omaha. Those registering before Friday, Mar. 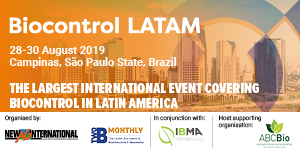 9 will receive the Early Bird Rate of $335 per person. Ethanol producers may receive one free registration with your first paid registration. 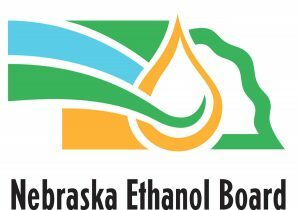 Special room rates are available at the Courtyard Marriott by booking under the room block “Nebraska Ethanol Board” by March 20, 2018. Call (402) 339-4900 to make a reservation or book online.